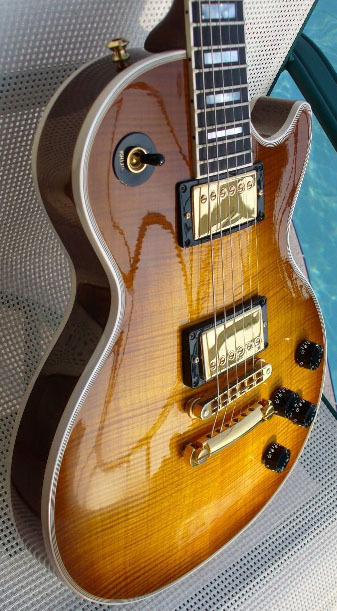 The lotion-like formula turns invisible when polished- absolutly nothing is left behind but a perfect finish. 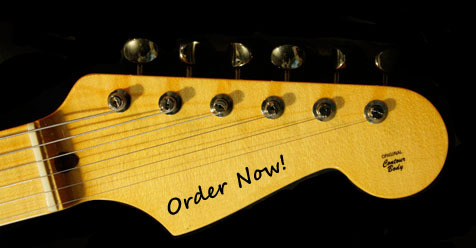 Works incredibly well on pickguards, too! 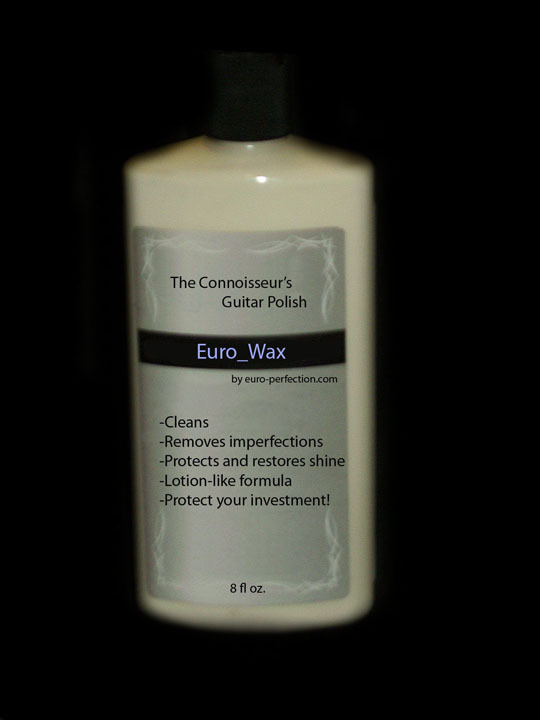 Our competitors offer sprays which will do nothing but deteriorate your guitar's finish in the long-term. Their sprays provide inferior lubrication, thereby allowing a simple polishing towl to cause surface scratches. We all have used these sprays and have seen what damage repeated polishing with these products can do. 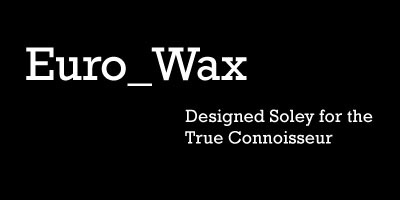 Using Eurowax will restore the luster of insturments which have experienced past abuse. 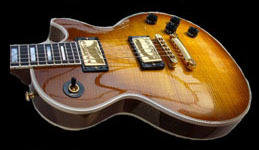 Fender and Gibson Guitar Sprays will result in a scratched guitar after repeated use! Do not use them!